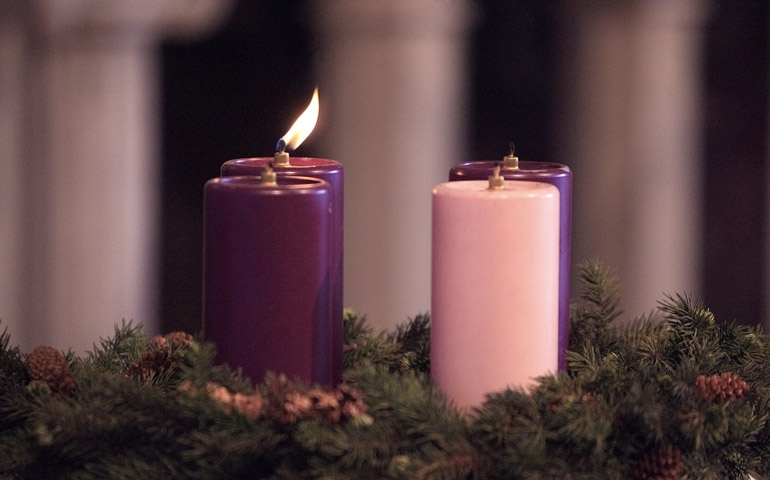 Today was first Sunday of Advent, which is the beginning of the liturgical year in the Christian church. Advent and Christmas have always been my favorite part of the liturgical year, I tend to find them mysterious, yet comforting and hope filled. The past couple of years Advent has been kind of an odd time for me. I have a small chapel at the Staff College but from the end of November to the beginning of January we are out of session, and the largest course that we offer has no students here. Thus with no congregation I do not do services. I will be sharing some of my journey and my struggles over the coming weeks. Since Iraq, Advent and Christmas are not the same. I believe, but I don’t. I struggle, but still keep faith. I can understand why people struggle with depression during the season. I hope that what I from my heart and experience will encourage others who like me wonder just what the hell is going on sometimes. So, until the next time.